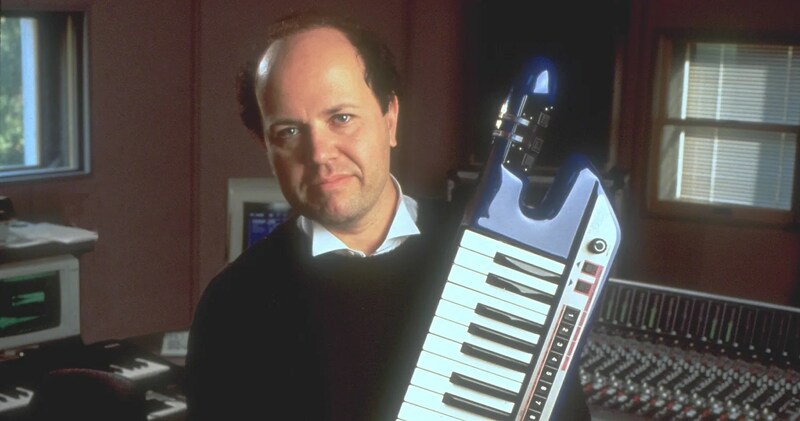 Jan Hammer joins Paul and Dave today to share his own stories from throughout his life and career. From his start in Prague, the stories flow, including tales about Jan’s experiences with Jeff Beck, Keith Emerson, Jaco Pastorius, Neal Schon, Mahavishnu Orchestra and even Jimi Hendrix. There’s so much packed into these 43 minutes you’ll probably want to listen twice. Enjoy! No mention of the brilliant albums “Like Children” or “Oh, Yeah?”??? Love Jan. I’ve been a fan since the early 70’s. He leaves in the county above me in NY & when I worked part time at Blockbuster Video in Carmel, NY, he would once in a while come in to rent some videos. I was just floored when he would be on my line with his videos to check out. Hey Dave, We used to go hang out outside his barn on Ludingtonville road and listen to him. He was always cool about it as long as we didn’t bother him or make any noise. So very cool, Charles! Yeah, he’s really a great guy. He did play at the Hollywood Bowl last night with Jeff Beck! 🙂 I’m hoping for some video! God I hope someone recorded it! He plays so little these day. Great interview. I’ve never seen Jan live (in Australia) but have enjoyed his playing immensely over many years. Great Interview guys!! Amazing musician Mr. Hammer. Love the part about Jimi. Great interview. I was fortunate to see the first tour of Mahavishnu opening up for ELP. I was familiar with both of their musical output. Mahavishnu blew ELP off the stage. My enjoyment of ELP waned after that show. They seemed like a cartoon band compared to Mahavishnu. Fantastic interview! That story of the drum gig with Paul Bley… and the rest of the band was Jaco and Pat was amazing! Congrats! What about the work he did with Jack Bruce? Interviewer should do some research ! Great interview. Wish that Paul Bley gig from Cafe Wha had been recorded! The live solo in Freeway Jam is the best in minimoog history bar non. Great interview we appreciate it at http://www.ainian. I’m home of Jeff Beck ‘ s Fansite Linked to his official Fansite @www.jeffbeck.com. Really enjoyed the interview with Jan. It would be great if you could do a few more with him.